Huskers "N" Arizona - Page 8 of 11 - Huskers N Arizona is the University of Nebraska’s only Official Chapter Club in the Phoenix metropolitan area. Huskers N Arizona is looking to recruit as many Husker golfers as possible to play in the Big Ten Golf Classic on Saturday, May 20th 2017 at Troon North Golf Club. 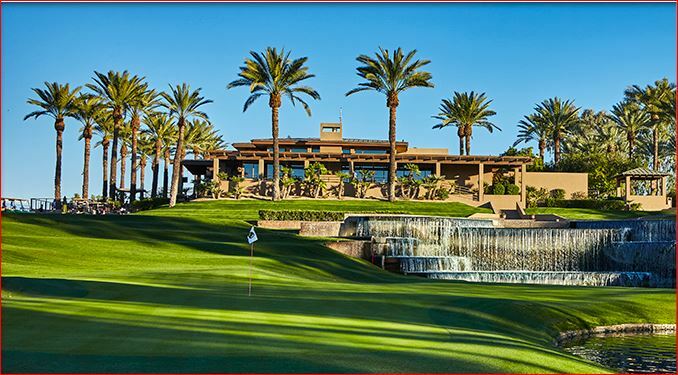 The Big Ten Golf Classic promises to be a fun day of golf and Big Ten camaraderie for all who participate while benefiting the Make-A-Wish® Arizona and Big Ten Scholarship funds. The Huskers open the week against the No. 8 ranked Beavers at 2 p.m. (CT) on Thursday. 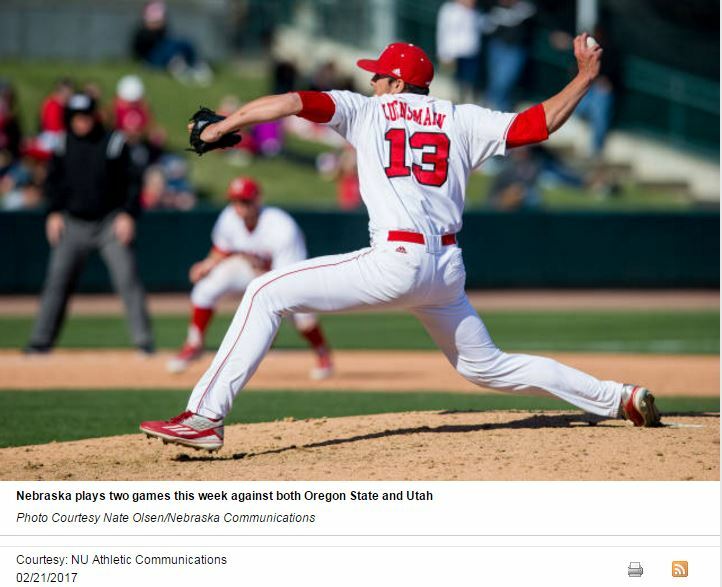 Nebraska and Utah then meet on Friday at 6 p.m.
Nebraska and Oregon State meet for a second time on Saturday and the game is scheduled for 5 p.m. (CT), but could be pushed back because the Rangers and Royals have a spring training game that starts at 2:05 p.m. The Huskers wrap up the weekend against Utah on Sunday at 2 p.m. (CT) and the game will be on a side field near Surprise Stadium. The game can’t be played at Surprise Stadium because the Rangers and Royals have a game at 2:05 p.m.
Click on the photo to read the full article at Huskers.com. 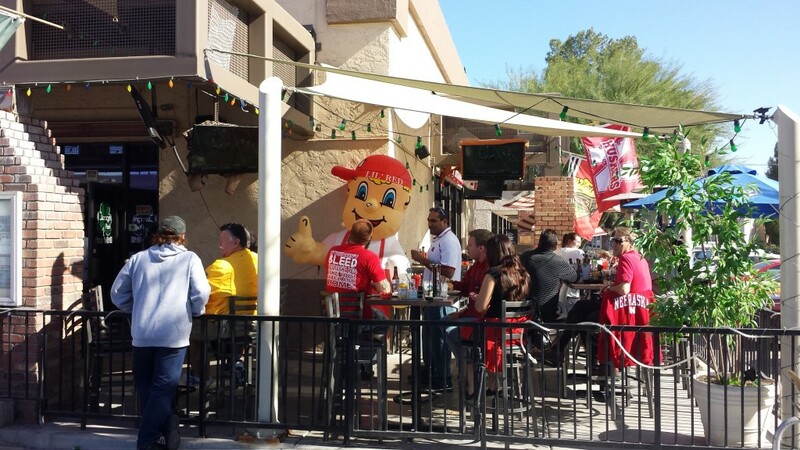 Last Chance to Register for the Husker Baseball Tailgate in Tempe on starting at 10 a.m. on 2/18! 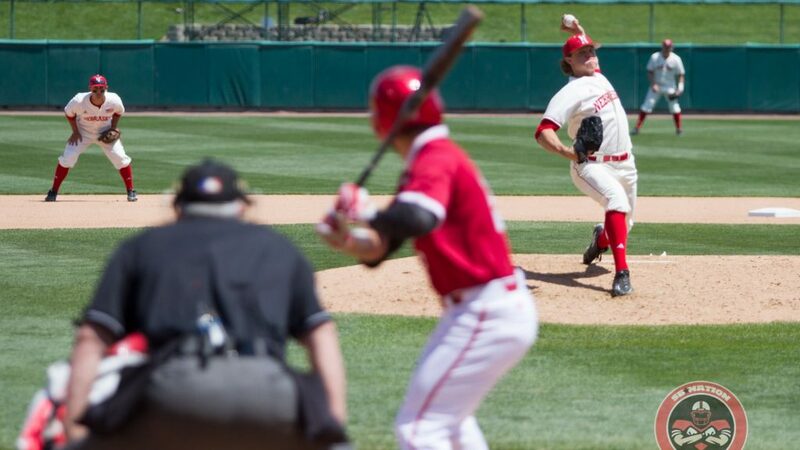 Join the Nebraska Alumni Association and fellow fans for a baseball tailgate to cheer on the Huskers as they face off against UC Riverside in a spring series. Register for the Alumni-sponsored Husker Baseball Tailgate in Tempe! Parking and admission to the baseball games are free. 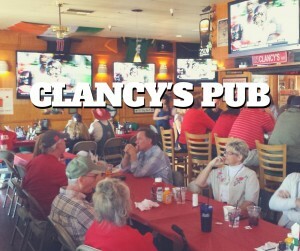 Visit huskeralum.org/tempe-2017 and register by Feb. 10 to guarantee your spot at the tailgate! If you have already registered for the Husker Baseball Tailgate in Tempe, we look forward to seeing you at Tempe Diablo Stadium. You can disregard this email. HNA has chartered the Phoenix Suns Party Bus to transport up to 47 members R/T to the game. The Party Bus will depart from MOON VALLEY GRILL (15414 N. 7th St #2, Phoenix, AZ 85022) at 5:00 PM SHARP and will arrive at the arena at 5:30PM and return back around 10:30 p.m.
Game attendees will be greeted by the Suns Hosts and escorted in to the arena for a pre-game experience which includes being court side while the Suns go through their pre-game warm-ups. 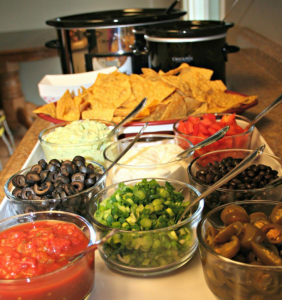 A no-host gathering lounge is also available on the second level throughout the game. PARTY BUS for the Suns Experience. To purchase tickets with or without the Party Bus for the basketball game please go to our Events page. 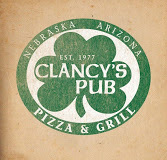 To reserve your place on the PARTY BUS for the basketball game please go to our Events page. 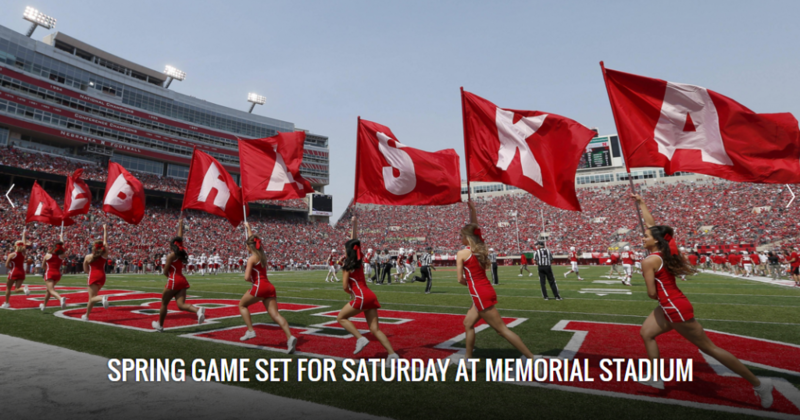 Hey Husker Fans – get ready for the Huskers final game of the 2016 season. The Nebraska Huskers have been selected to compete in the Franklin American Mortgage Music City Bowl in Nashville, Tenn. 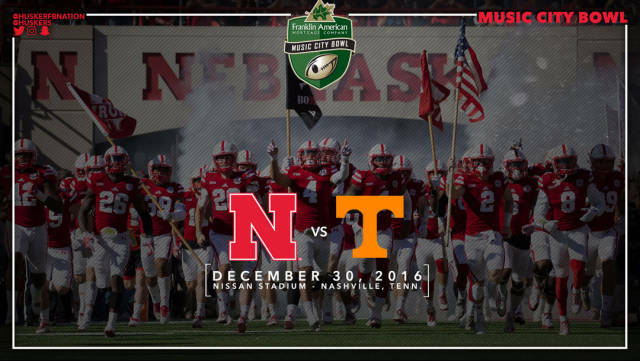 The Huskers will take on the Tennessee Volunteers of the Southeastern Conference on Friday, Dec. 30 with kickoff at 1:30 p.m. AZ time. 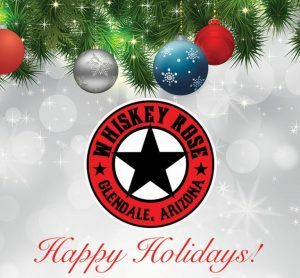 This year our Game-Day watch-site is at Whiskey Rose located in the bustling Westgate Entertainment District, now all decked out for the holiday season. The Franklin American Mortgage Music City Bowl will be televised nationally on ESPN and is played at Nissan Stadium, the home of the Tennessee Titans.